Sarasota Memorial was named one of the world’s best hospitals last week in a global ranking of hospitals compiled for the first time by Newsweek magazine. 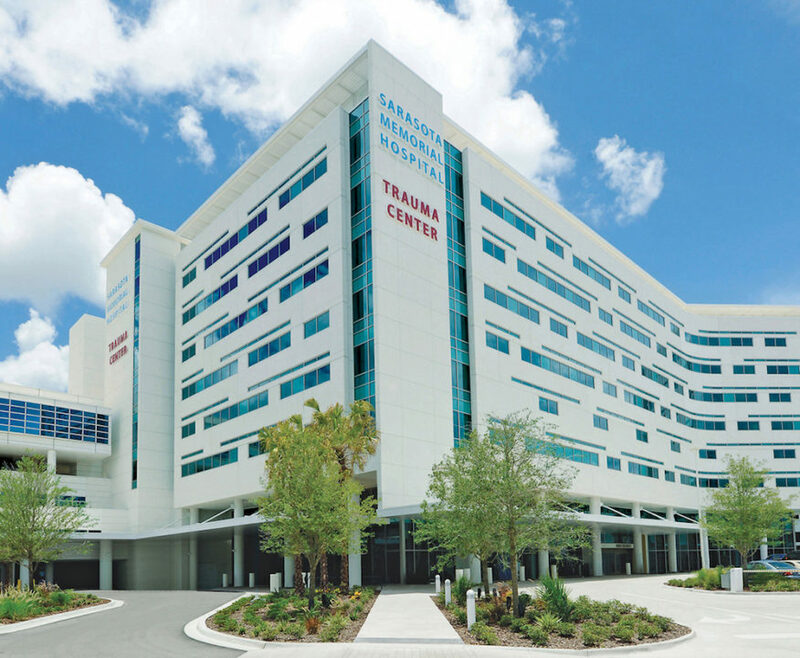 Sarasota Memorial Hospital (SMH) was one of six Florida medical centers to make the inaugural list, “which spotlights 1,000 hospitals across 11 countries,” a news release points out. Newsweek compiled the list in collaboration with global market research and consumer data company Statista Inc., the release says. Hospitals were selected based on medical performance indicators that included low mortality, and complication and readmission rates, “as well as recommendations from medical professionals and patient survey results,” the release notes. The global recognition follows SMH’s ranking among America’s 100 Top Hospitals by IBM Watson Health and the federal Centers for Medicare & Medicaid Services’ continued five-star rating, announced this year, the release points out. “It’s a tremendous honor to be singled out with such well-known global health care leaders, and another testament to our team’s dedication to provide world-class care,” Sarasota Memorial CEO David Verinder said in the release. Newsweek reported that it compiled the list “to help consumers discover the ways leading hospitals — close to home and around the world — are shaping the future of medicine,” the release continues. The list includes “such renowned academic medical centers as the Mayo Clinic and Cleveland Clinic in the United States, Singapore General Hospital and Charité, one of the largest research-based university hospitals in Europe, which according to Newsweek, employs more than half of Germany’s Nobel Prize winners in physiology or medicine,” the release points out. “Of all the industries on the threshold of transformation, none is more politically contentious, tightly regulated, scientifically significant or economically important than health care,” Newsweek reported. “The hospitals on this list are at the forefront of adapting to these new challenges while providing top-notch patient care,” the magazine added in the release.